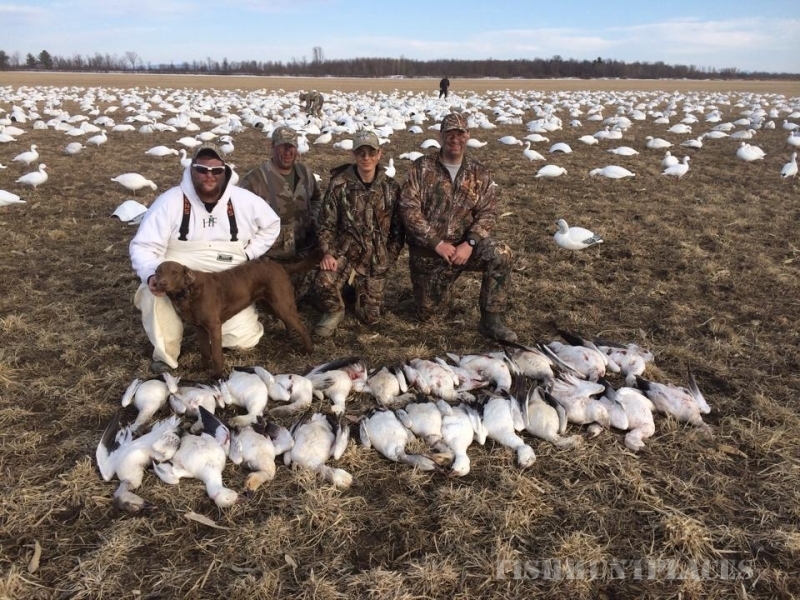 Call (518) 420-2789 to schedule your hunt today! 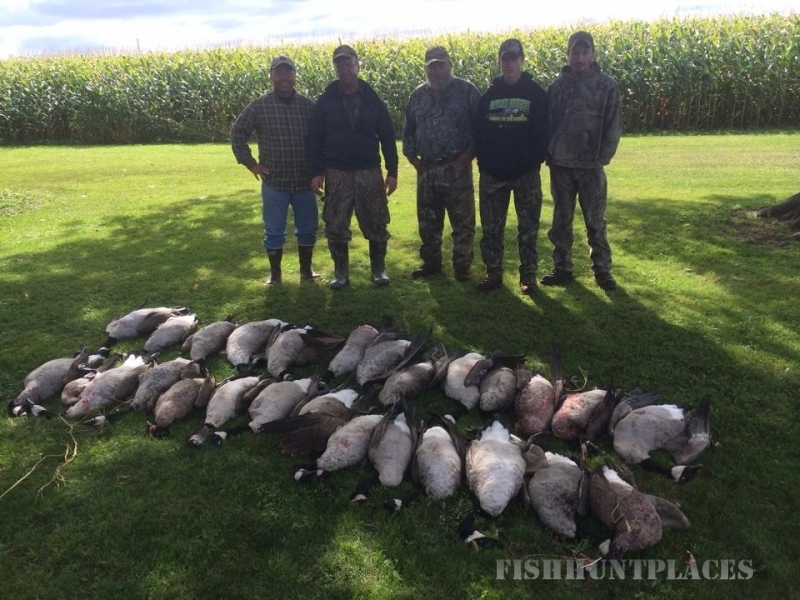 FWGS is located in Chazy, NY along the shores of Lake Champlain, just a few miles from Quebec, Canada. 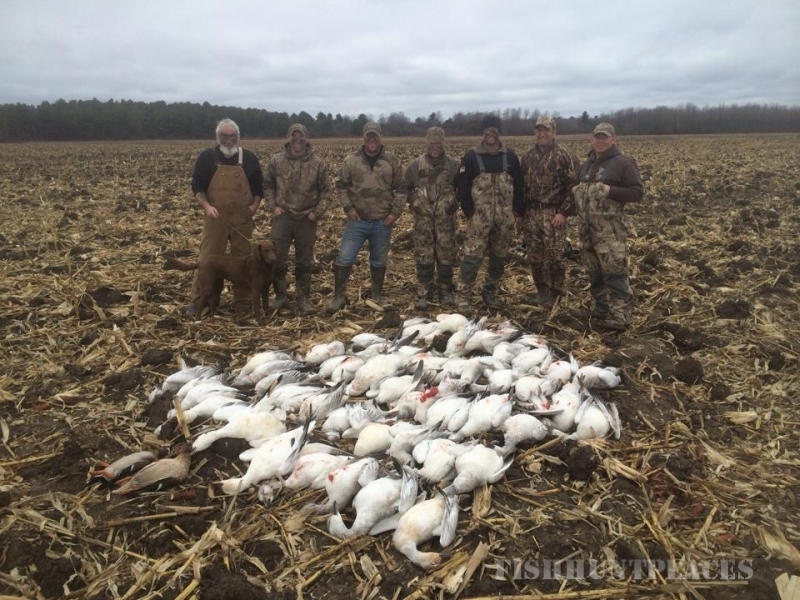 The areas vast agriculture fields, river systems and marshland is a major stopover for tens of thousands of migrating waterfowl annually. 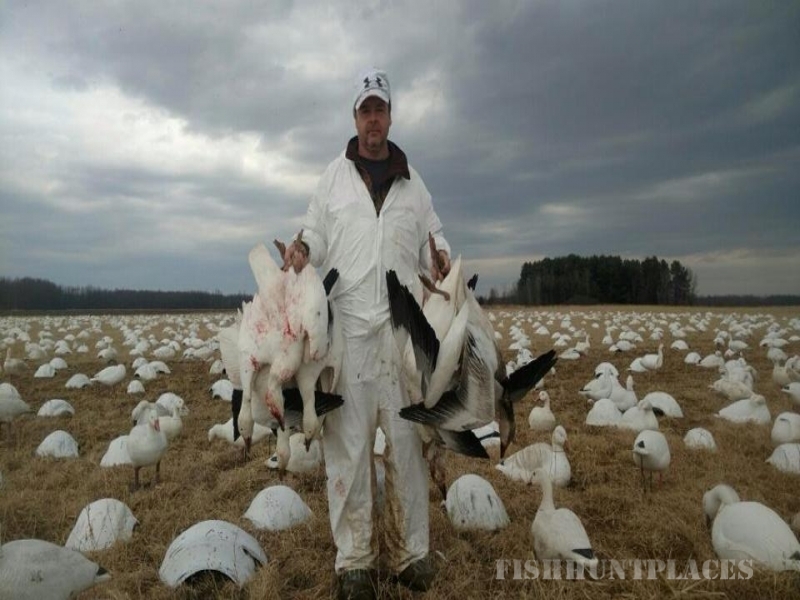 With over 31 years of waterfowl experience, Capt. 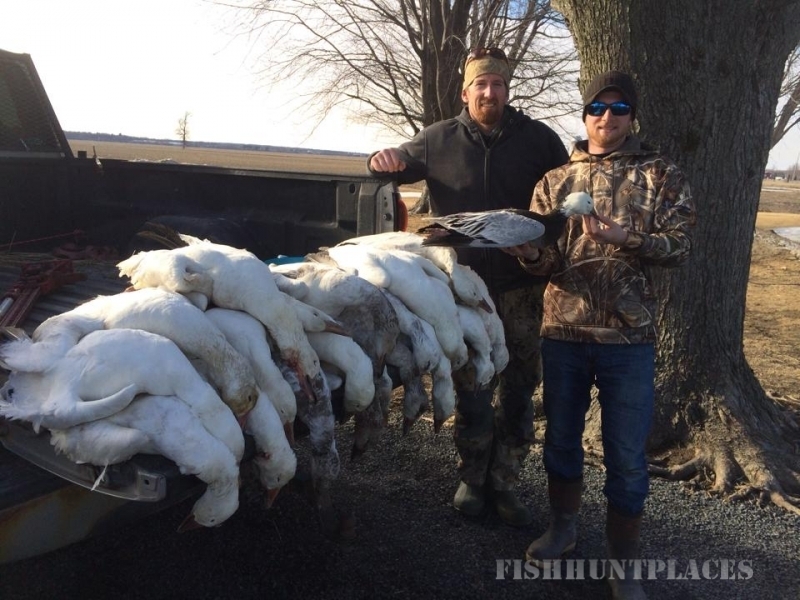 Matt Martin brings you some of the best hunting the northeast has to offer. 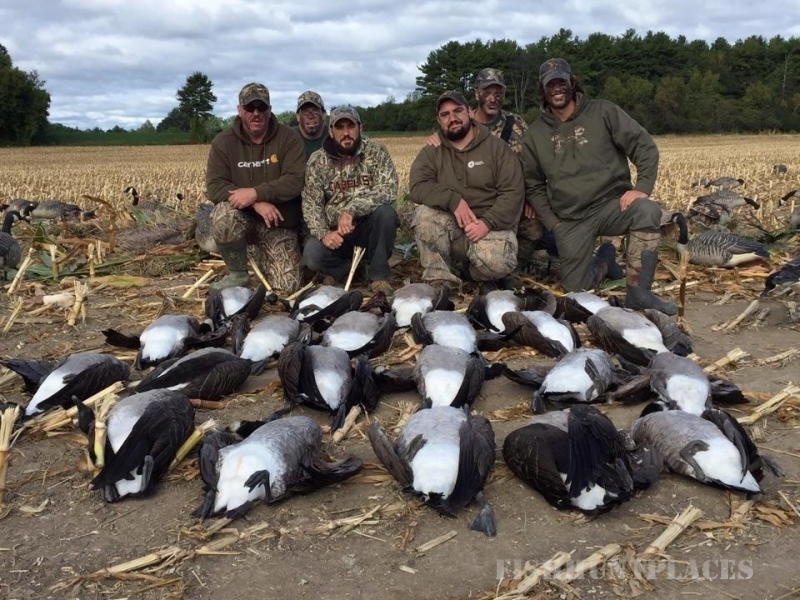 Please telephone (518) 420-2789 or e-mail info@frontierguideservice.com to reserve space for your next, or your first, waterfowling adventure with Frontier Waterfowl Guide Service. Our season runs from September 1 through December. 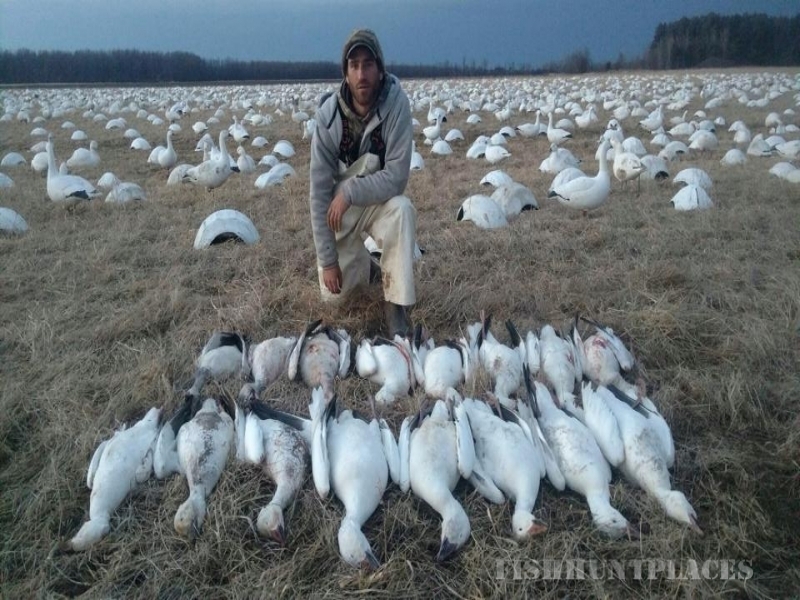 Spring snow goose season runs from March through early April.